Funded by the Arts and Humanities Research Council, the Caerau And Ely Rediscovering (CAER) Heritage Project is a collaborative project between Cardiff University, Action in Caerau and Ely (ACE), local schools and local residents. The project is based around one of Cardiff’s most important, but little-known, archaeological sites, Caerau Iron Age hillfort, and seeks to engage local people and school children in their shared history and help challenge marginalisation. Ely and Caerau are great places with strong communities, but today they are only suburbs of Cardiff, Wales’ capital city, and face significant social and economic problems. 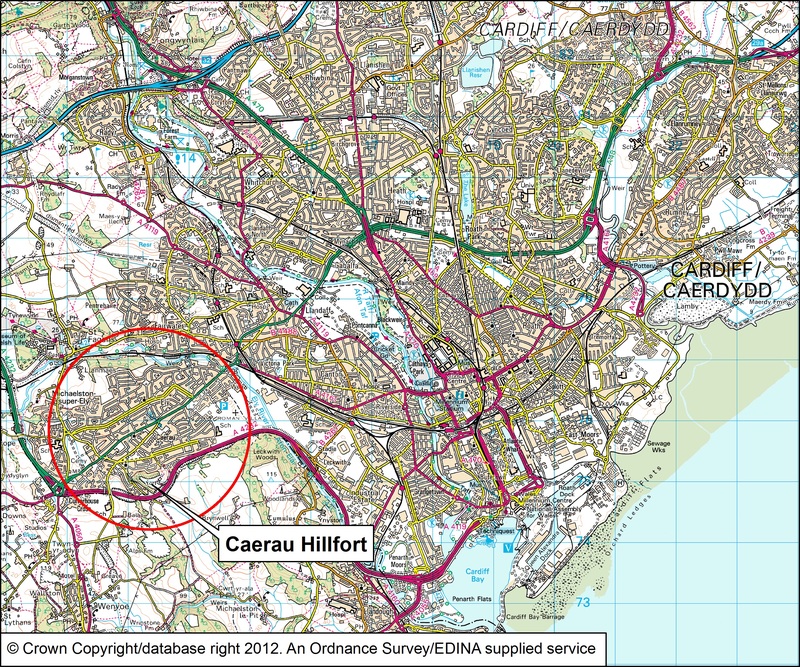 Yet, before the advent of the Roman invasions in AD74, Caerau hillfort was the major power centre for the entire Cardiff region and is one of the largest and most impressive hillforts in south-east Wales. During the Medieval period a ringwork and church (St Mary’s) were built within the ancient Iron Age boundaries and their impressive remains can still be seen today. The CAER Heritage Project’s objective is to help the people of Caerau and Ely to connect with this site’s fascinating the past and make it relevant to the present. From the outset the project’s key objectives have been to put local people at the heart of cutting-edge archaeological research, to develop educational opportunities and to challenge stigmas and unfounded stereotypes ascribed to this part of Cardiff.